The Fijian Parliament has undertaken a number of initiatives to translate global and regional commitments of the Sustainable Development Goals (SDGs) into national commitments based on national priorities. The Speaker, Hon. Dr Jiko Luveni (‘Speaker’) highlighted this during an official side meeting of the UN High Level Political Forum (HLPF) 2016 yesterday, (Monday 18/07/16) at the UN headquarters in New York. Hon. 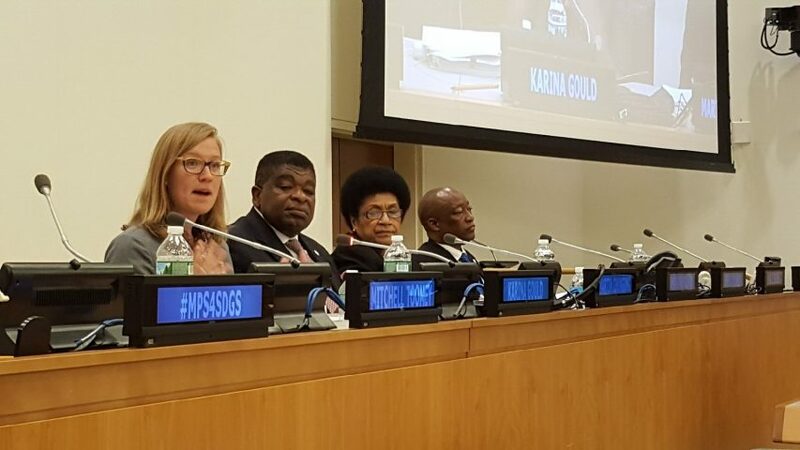 Dr Luveni was one of three panelists at the side event “Mobilizing Parliaments for the SDGs”. 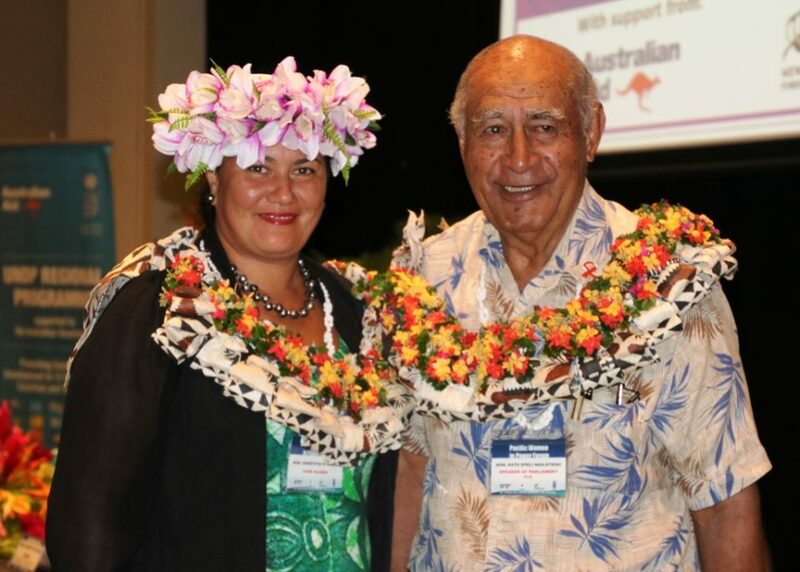 The Speaker shared information on some of the practical initiatives of the Fiji Parliament such as the ‘Speaker’s Debate’ on the SDGs, gender-mainstreaming, and the outreach programmes undertaken to dialogue with members of local communities. She said the Speaker’s Debate was focused on the 17 SDGs and topics are selected by the Speaker and based on a development issue of the SDGs that is attracting national interest. Hon. Dr Luveni noted the popularity of the debates and that up to 300 members of the public had attended the first and second debates. The third debate is scheduled for the first week of August. The Speaker also shared with the participants the ‘Parliament Diary’ which she stressed was an ongoing awareness raising project dedicated to the SDGs and is a tool available to MPs. 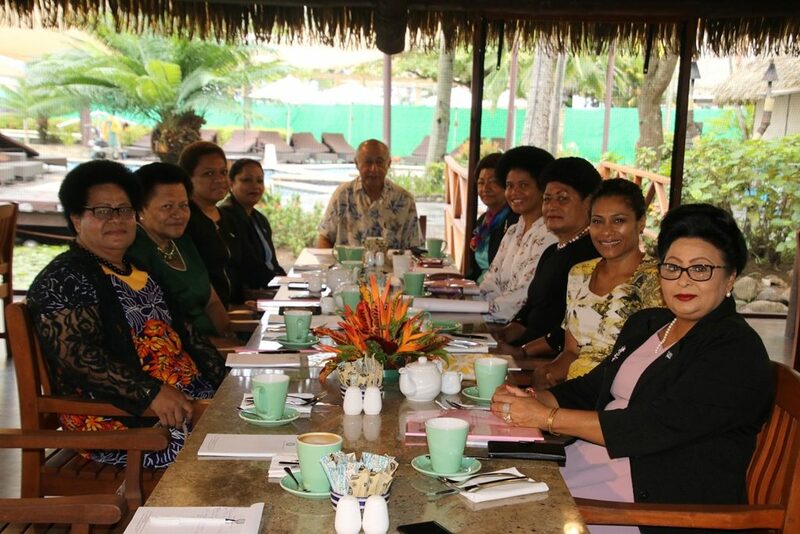 The participants, which included a majority of MPs from various Parliaments and members of the Inter-Parliamentary Union (IPU) also heard of the Fiji Parliament’s gender mainstreaming initiative. The Speaker said, gender mainstreaming was now part of the parliamentary scrutiny process where MPs and committees are mandated through the Standing Orders to ensure that work includes gender-based analysis. Other panelists at the event were: Mr Mitchel Tooney of the UNDP New York; Hon. Mr Futho Hoolhlo, Vice President of the Senate, Parliament of Lesotho; and Hon. Karina Gould from the Canadian House of Commons. The discussion was moderated by IPU Secretary General Martin Chungong. The panelists and participants agreed that Parliaments needed to take a proactive and strong facilitation role in the progressing of the SDGs at the national level. The Speaker noted that Fijian MPs needed to go out to their constituents and create awareness about the SDGs which involve issues that directly affected people’s lives. The 2016 UN High Level Political Forum (high level segment) began yesterday and will end on Friday. Members of Parliament, Hon. Semesa Karavaki and Hon. 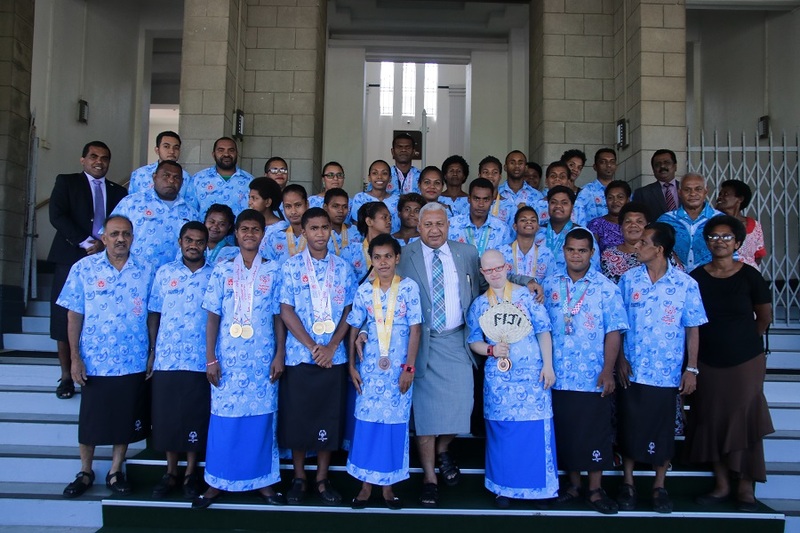 Netani Rika are part of the Fijian parliamentary delegation headed by the Speaker.